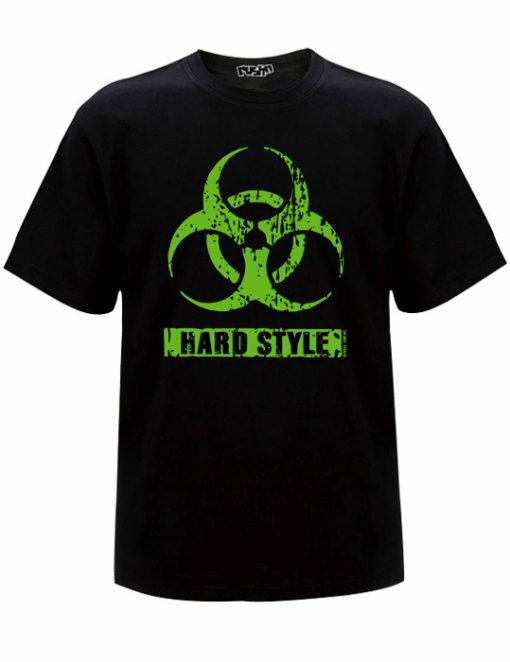 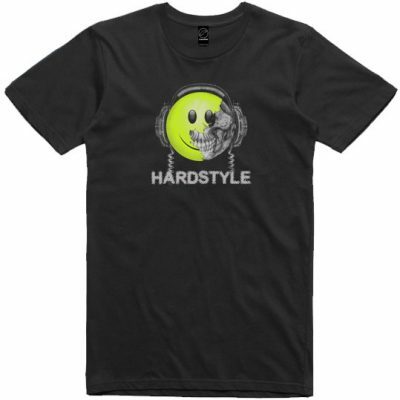 Bio Hardstyle, The toxic biohazard and the bangn of the harder style is printed on a quality men’s crew neck t-shirt. 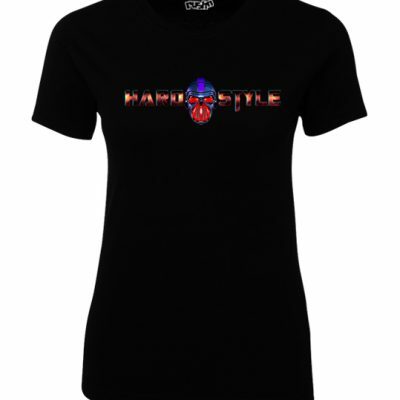 Features a unisex regular fashion fit t-shirt, w/ shoulder to shoulder tape, and a pre-shrunk fabric. 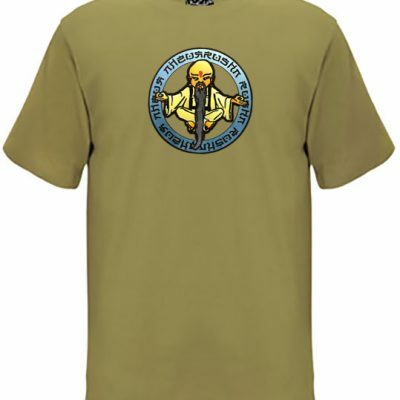 The shirt is soft to touch. 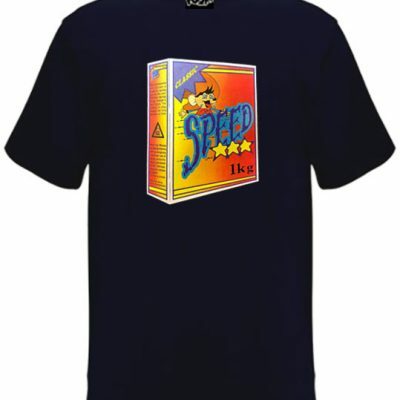 It’s printed with love using the latest DTG digital printing technology.